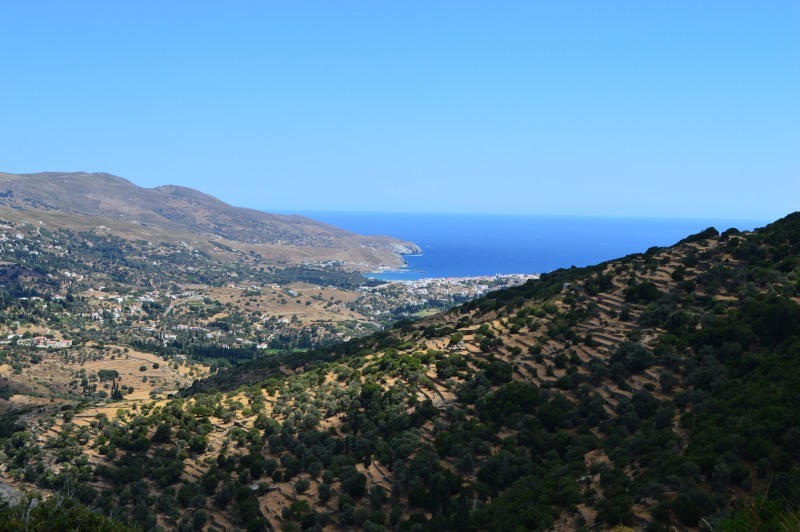 Hiking trail 18 – 18a is a verdant route to the beautiful mountain range of Gerakones. 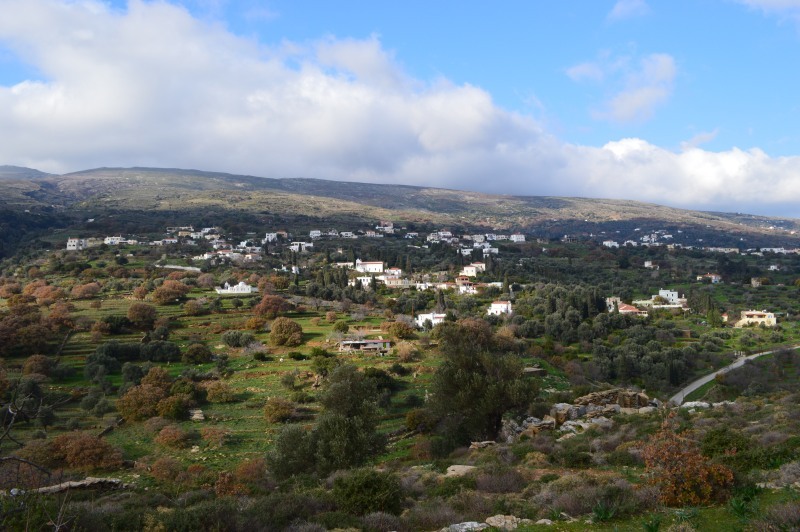 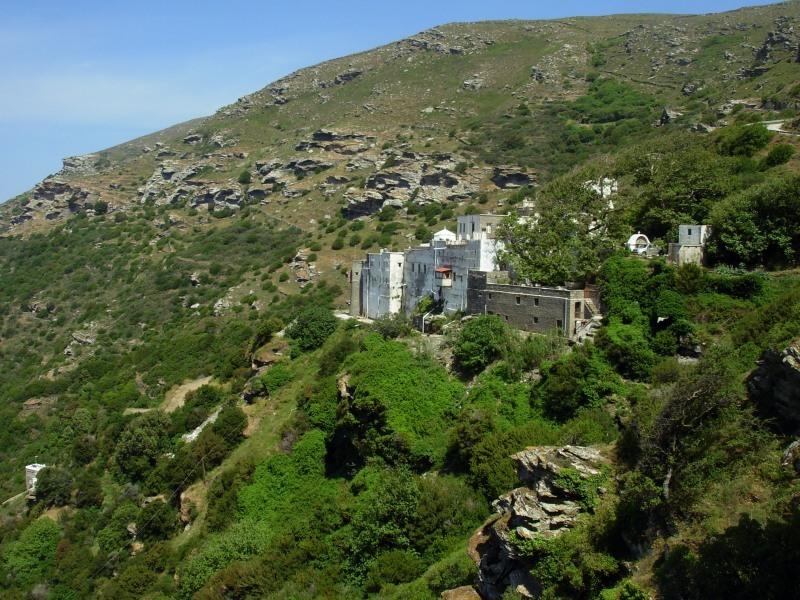 You will enjoy the beautiful view of the Messaria valley and the ravines. 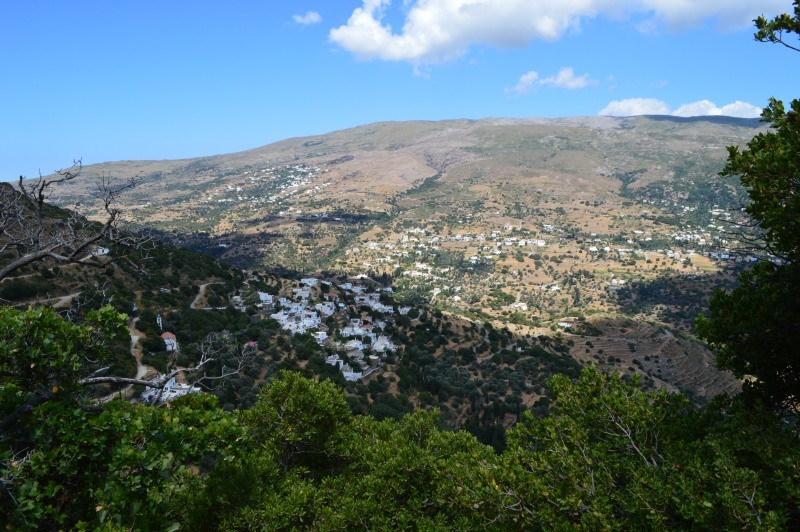 You will find forest and picturesque settlements. 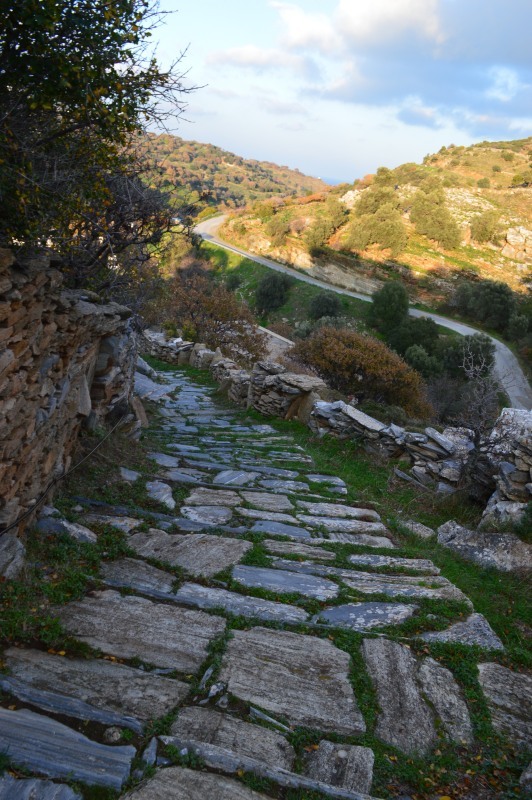 It crosses through the areas of Livadia, Vrachnou, Falika, Aladinou, and Messaria. 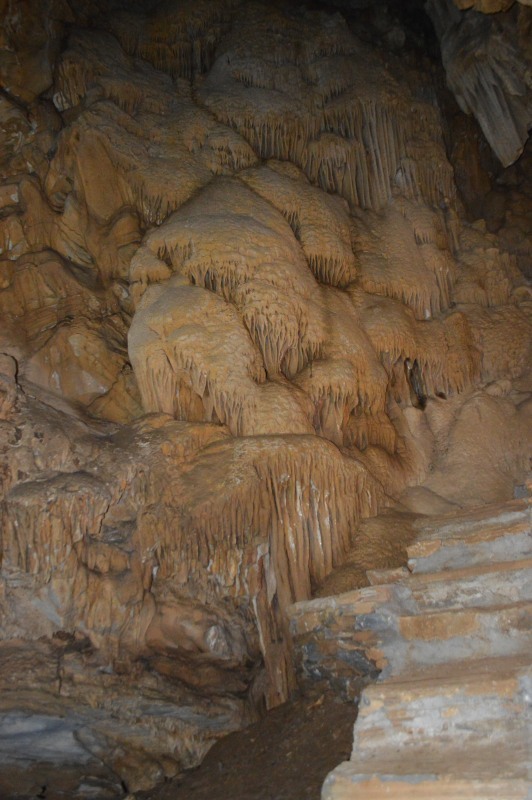 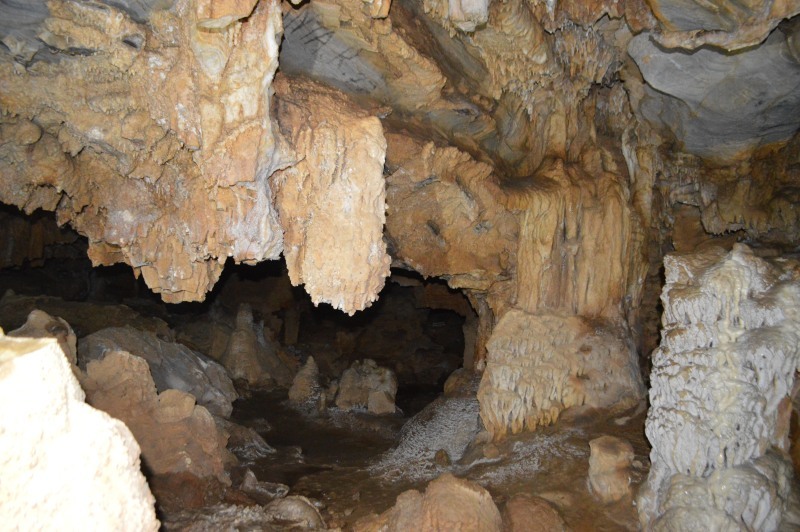 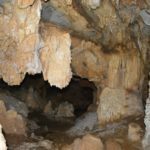 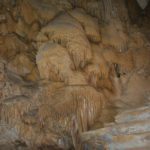 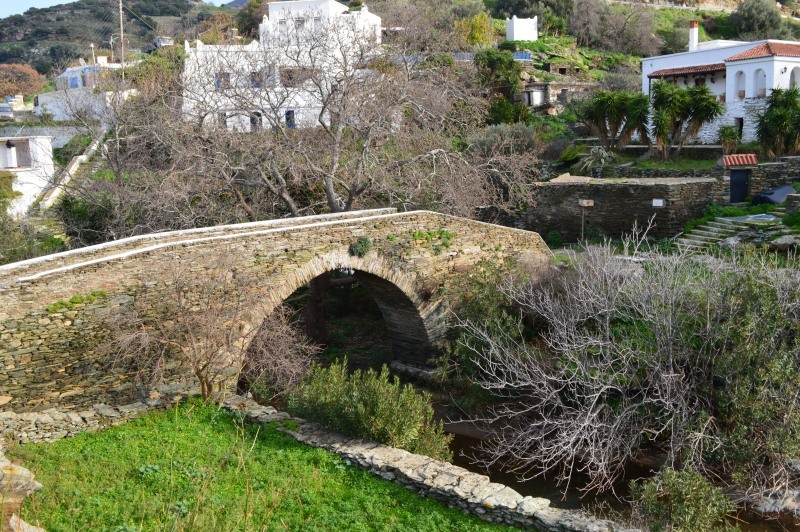 Following the 18th century arched bridge of Aladinou village with the numerous springs, you will find the Cave “Foros”. 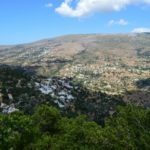 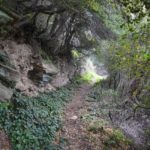 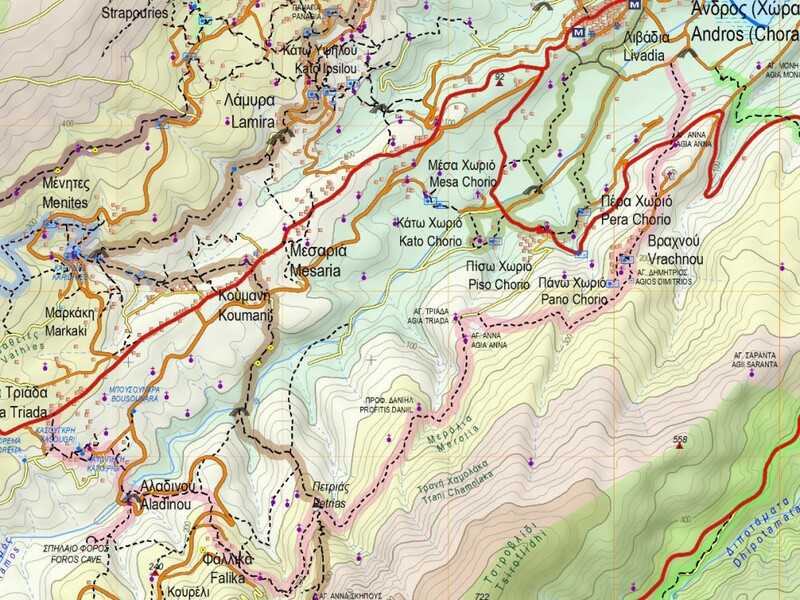 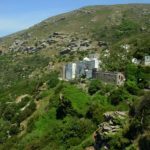 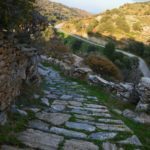 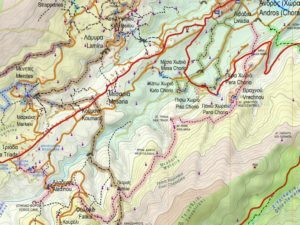 Difficulty: Moderate | It is difficult in sections with intense slopes near Profitis Daniel and from the dirt road of Livadia to Vrachno, where for a few meters the path coincides with a ravine. 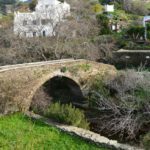 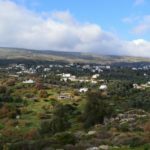 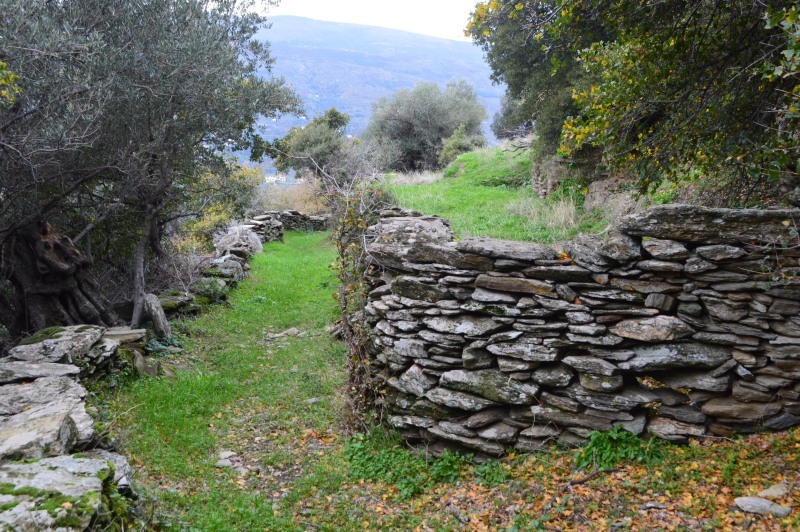 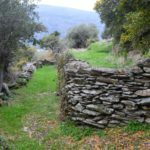 Access: Riverside road next to a motorcycle workshop and Vakoni on the central road of Chora – Gavrio. 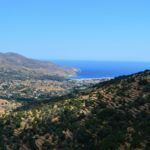 Drinking water – Food: Water in Vrachnou, Falika, Aladinou. 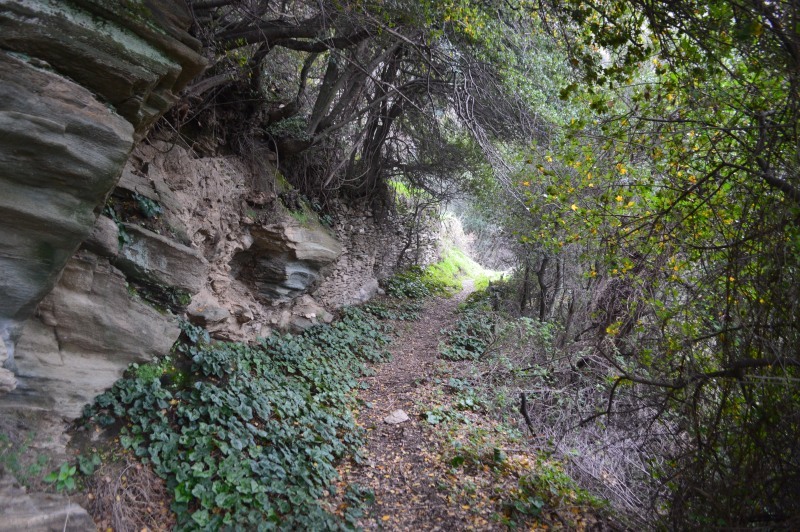 There is no infrastructure for food along the trail.